When it comes to providing comfort and protection for your commercial property, allow Firehouse Window Tint to professionally install LLumar window film. It has never been easier to manage and control the cost of your overall energy bill. The new Dual-Reflective and Ceramic films that we have to offer will increase not only the visual appearance or your building, but will give your employees and occupants the comfort they want and the protection they need. 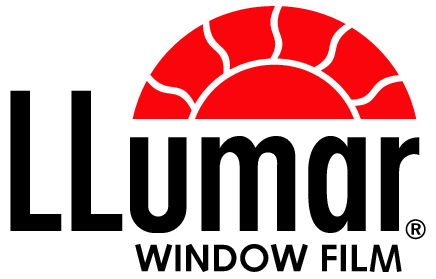 Over the years with the advancement of materials and technology, LLumar window film will give you the peace of mind knowing that you have the highest quality film offered today. Proven time and time again, LLumar film will reduce that troublesome glare on computer screens, allowing your employees to be more productive. 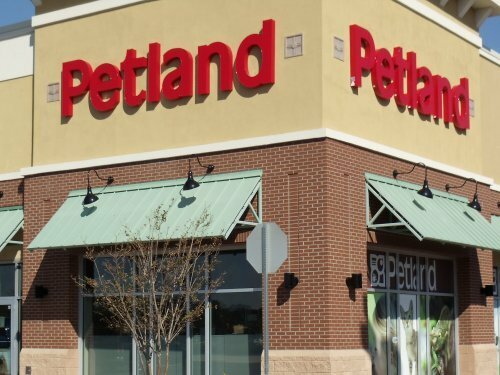 With heat rejection as high as 85% and UV protection as high as 99.9%, you will increase your tenants, employees and customers comfort and reduce the complaints caused from the unwanted effects of the sun. The trust and proven fact is simple. The sun’s harmful UV Rays will destroy everything in its path and ruin the inside of your building. Hardwood floors, drapes, carpet and the expensive furniture in your office are all at risk. Window film is the only product that will provide protection against UV Rays and still allow you to enjoy the light that brightens up your day.